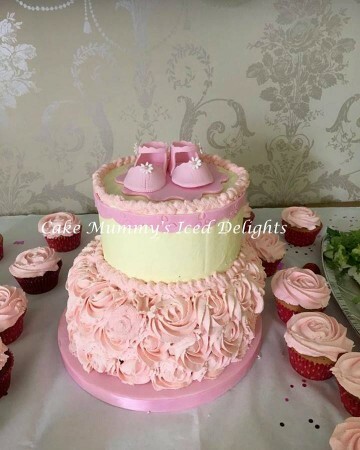 cake Mummy's Iced delights Ashford, Birthday cakes delivered Ashford, celebration cakes deliveries Charing, Wedding Cakes kent- cakes kent. 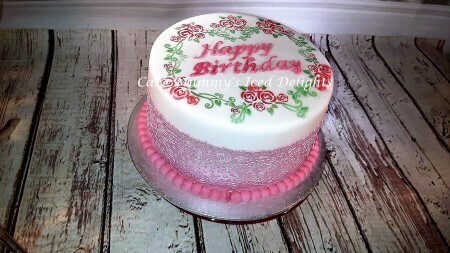 I am a Cake Decorator qualified with 3 PME Diplomas and a Masters Certificate. 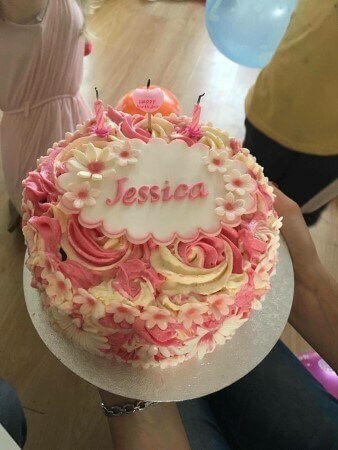 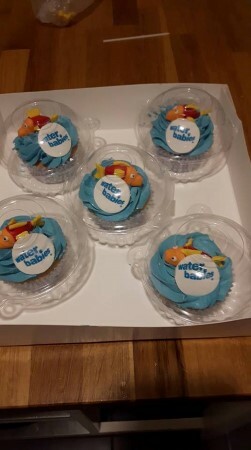 I have been producing top quality Birthday cakes, all celebration cakes and produce specialised Wedding and Celebration cakes for the discerning customer. 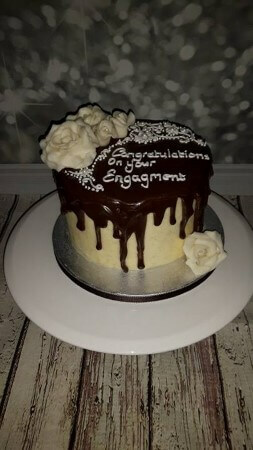 My reputation has been the key to my success as many of the cakes come from recommendations. 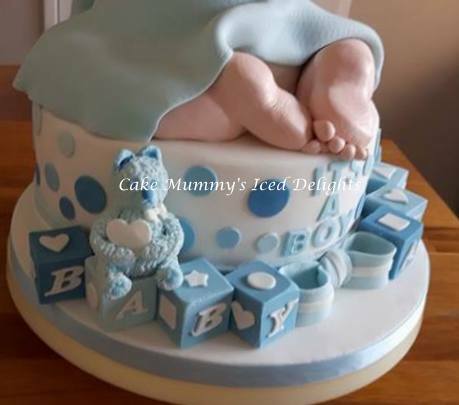 Every Cake is prepared with a great deal of pride, care and attention to detail. 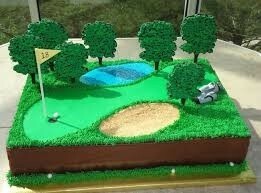 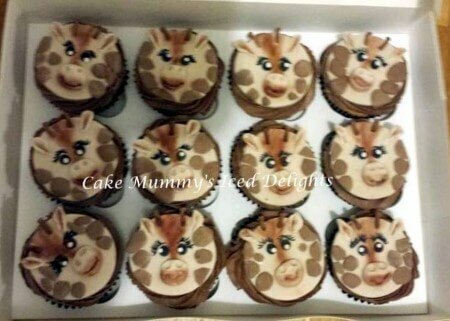 Cakes are my passion and I love making something that brings a smile to my customers faces. 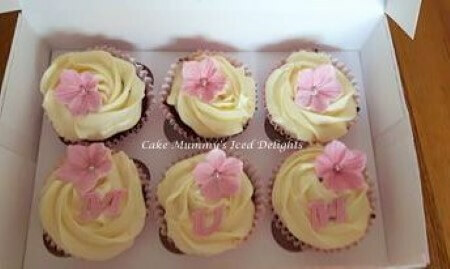 Based in Ashford, Kent I deliver in the local area and all prices quoted include delivery. 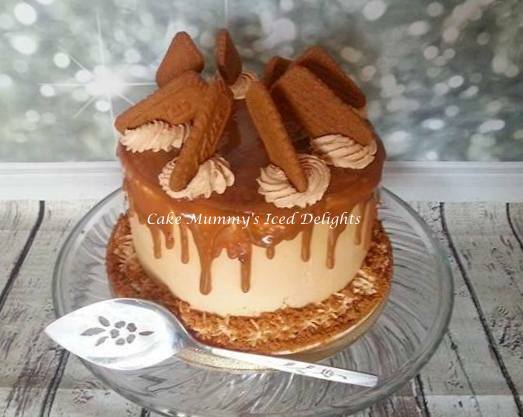 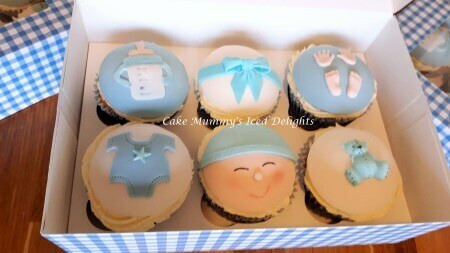 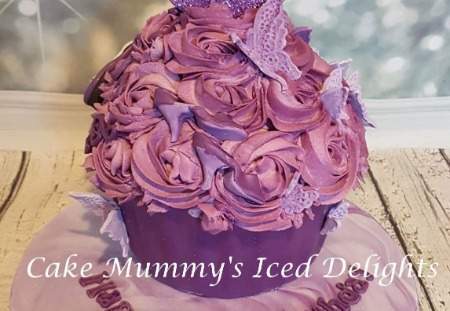 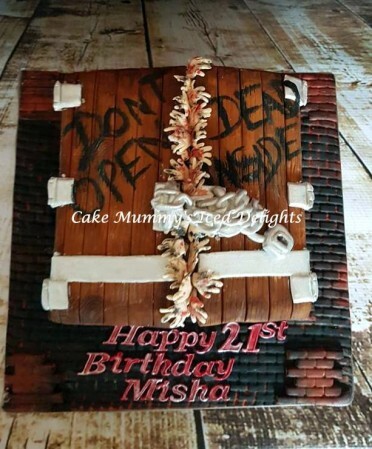 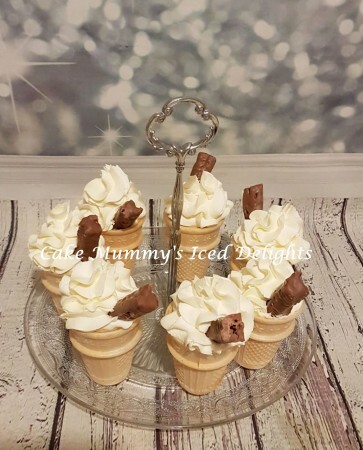 Many of the designs can be adapted to suit your colour scheme- but if you can't see exactly what you're looking for please email ask@mumsbakecakes.co.uk quoting Cake Mummys Iced Delights and I'm sure we can create something special together.